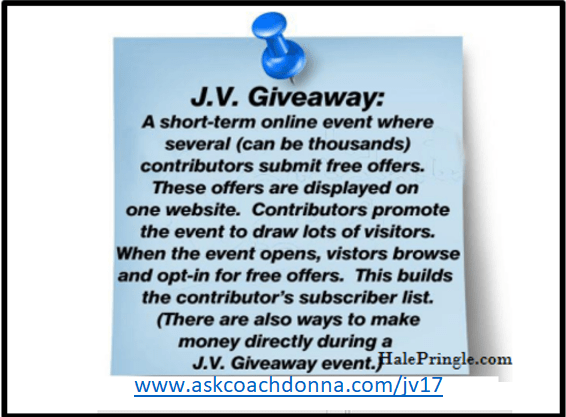 You can be one of the businesses that build their email list of subscribers with this Joint Venture (JV) Giveaway event! JV Giveaways are the fastest and least costly ways to give a boost your business and email lists. #1 To get kick started, you just need a valuable ‘freebie’ gift to share, a landing page to share your lead magnet details on, and an autoresponder to capture subscriber’s information. A lead magnet is your free, and valuable, offer that you give in exchange for your audience’s email address and name. You have lead magnets to help build your email list. 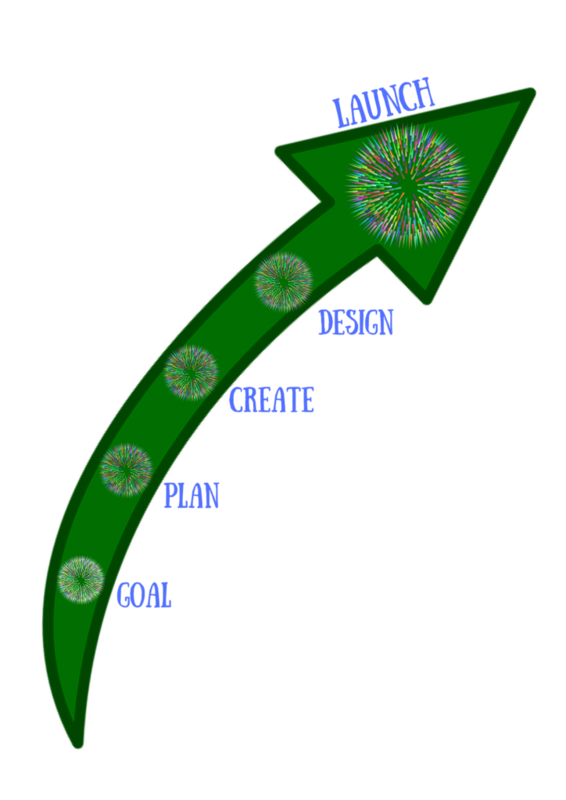 Helping you convert visitors to your website/blog and social media sites into leads.